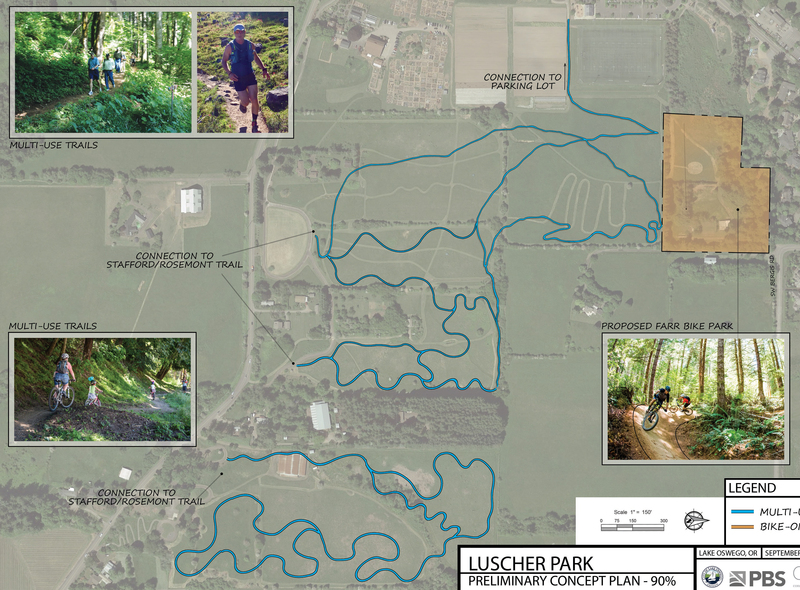 The City is conducting a number of public forums focusing on the Luscher Farm Property. The third Community Forum will pull the information gathered from the forums and the survey. At this forum a proposed Luscher Trail Plan will be presented. Please join us on March 21. Light food and refreshments will be provided.